If the frizz and dullness of your hair won’t go away even after all the coconut oil and shea butter treatment you’ve done, it’s time to take a different approach to hair care. 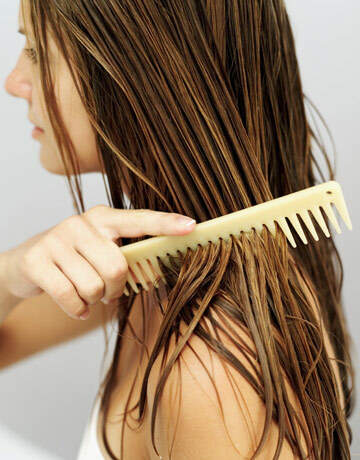 Check if you’re doing any of these five common harmful hair styling practices. Too Much Dry Shampoo. Hairstylists are always telling us to shampoo less frequently for shinier and healthier locks. However, don’t rely so much on your dry shampoo as product build-up attracts dirt and weighs your hair down. To keep your crowning glory clean and gorgeously voluminous, wash it two to three times a week to strip away product residue and excess oil. Combing Your Hair When Wet. Your hair is at its weakest when it’s wet. The tight pull of a comb or brush can overstretch the strands and lead to breakage. A better detangling technique is to run your fingers through your hair while it’s still slathered in conditioner in the shower. Using the Wrong Kind of Brush. Natural bristled brushes are great for drying and smoothing slightly damp hair, but they create too much tension on fine hair. If you have finer strands, vent brushes are a better option for you. These brushes’ rubber-tipped bristles glide smoothly through your locks and usually have open backs that let air and moisture pass through for quicker blow-dry—less exposure to heat, less damage to the hair. Ironing Aggressively. Yanking won’t do any favour to your hair, but it gets especially damaging when your styling option is a straightening iron. The combination of heat and pulling action can weaken your strands, so go easy with iron. And always use a heat-protecting spray before using any heat styling tool on your hair. Blow-Drying Soaking Wet Hair. 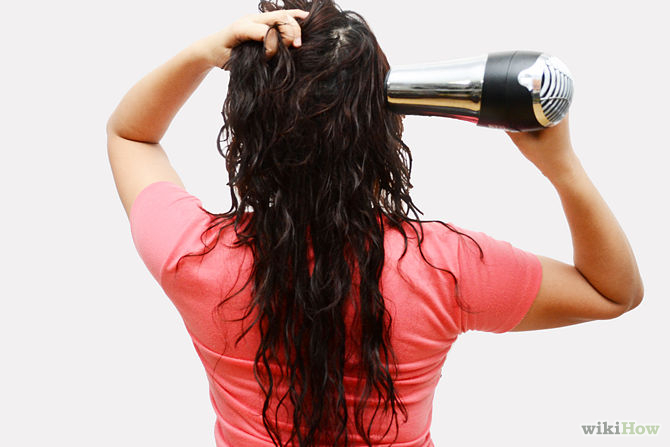 Remember: the sooner you start blow-drying the longer your hair is exposed to damaging heat. The better way to do it, start the blowout when the hair has air-dried 50 percent of the way. The final result is the same, but minus the damage from prolonged heat exposure. So before you think of doing a new hairstyle, ponder first on your hairstyling routine to see what causes breakages and dullness to your hair. Grow out your hair beautifully and healthily by tweaking your daily hairstyling habits with these tips in mind.